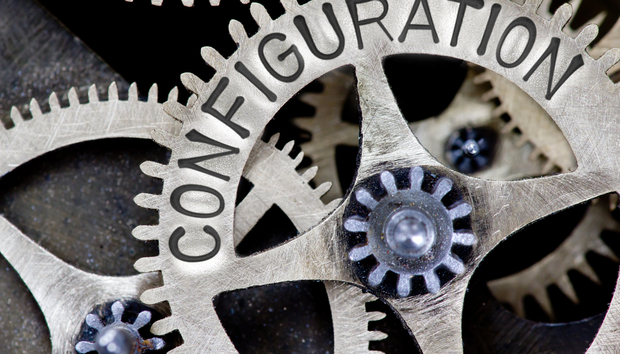 Businesses utilize configuration management to maintain their computer systems and software in a known, and consistent state. With an effective configuration management system in place, businesses no longer need to worry that any given configuration is correct, and this can lead to improved efficiency and the ability to manage more targets without the need for additional resources. IT Central Station put together a new, independent report based on real users' feedback. The 12-page document selected two leading solutions in the configuration management market and compiled a detailed and a direct comparison of both the offerings. IT Central Station outlined an initial 19 solution providers in their vendor directory selected two standout configuration management solutions, Ansible and SaltStack, to compare in this buyer's guide.